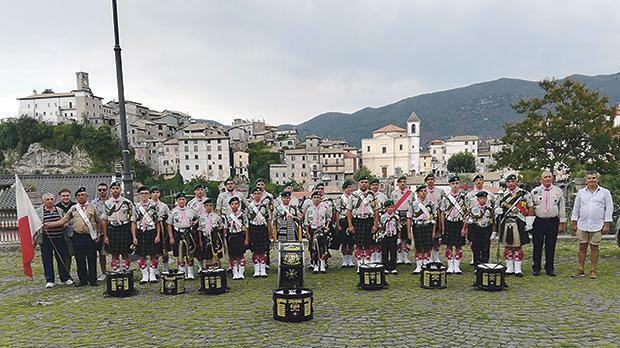 The 1st Ħamrun Scout Group band recently participated in an international folk festival in the Italian village of Carpineto Romano, which is twinned with Ħamrun. Events included a live performance in the main square of Piazza Regina Margherita with other groups and the local association of the traditional sbandieratori (flag throwers). The visit was organised in collaboration with the Ħamrun local council.